"The WST’s accuracy curve is one of the widest known in the market: the minimum flow rate is 35%-58% below the ISO standard for such meters and the maximum flow rate is 150%-233% above it. The combination of these unique features allows the use of the WST in broader applications and in extreme situations." 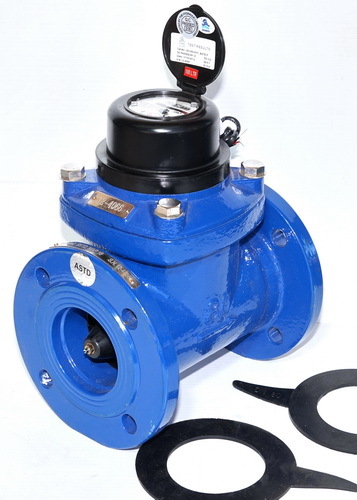 The valve is sold with a 30 Day Warranty.